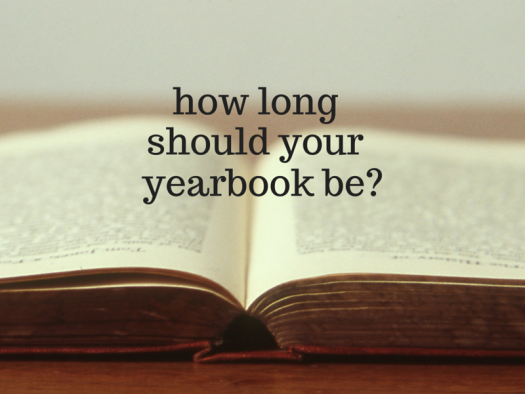 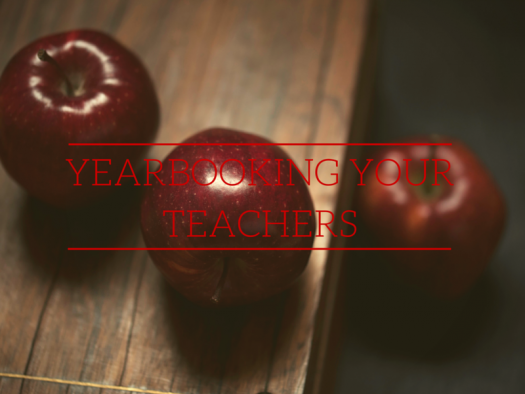 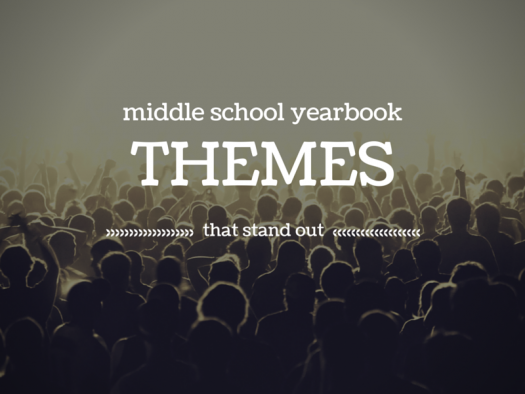 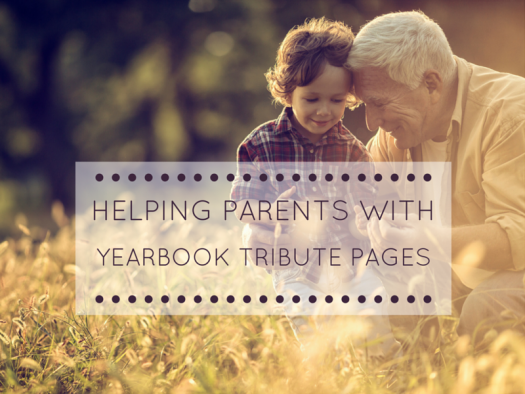 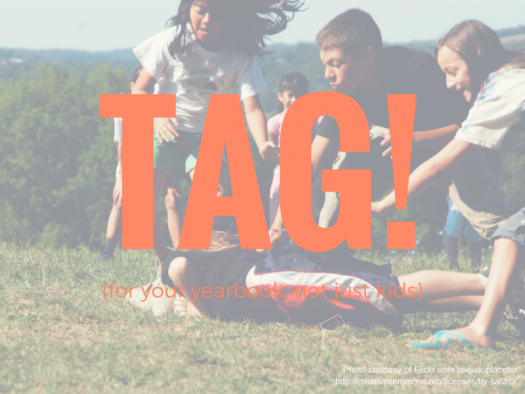 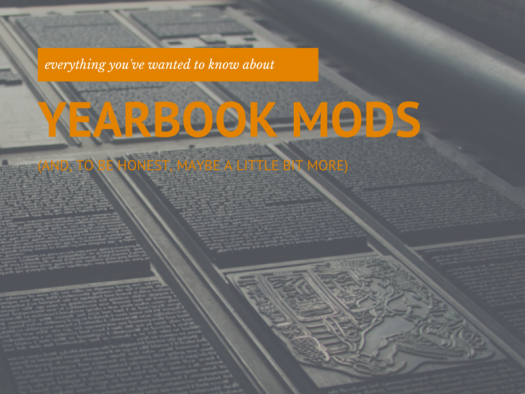 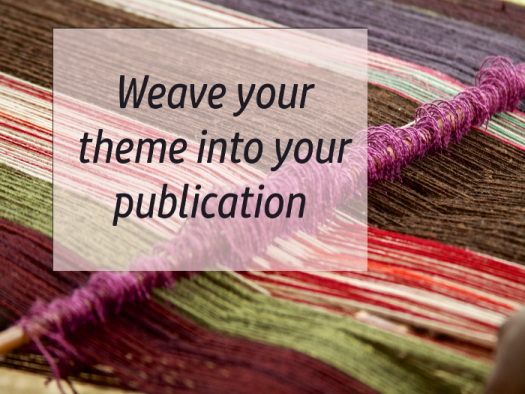 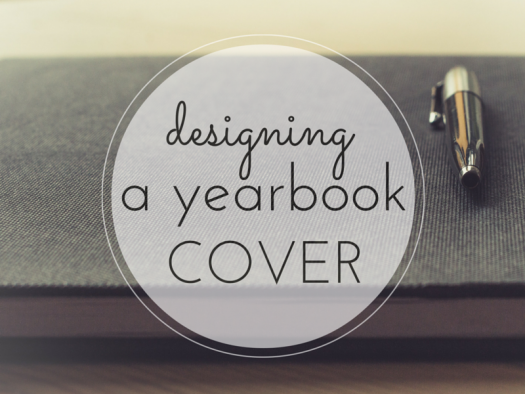 What are Yearbook Mods, Anyway? 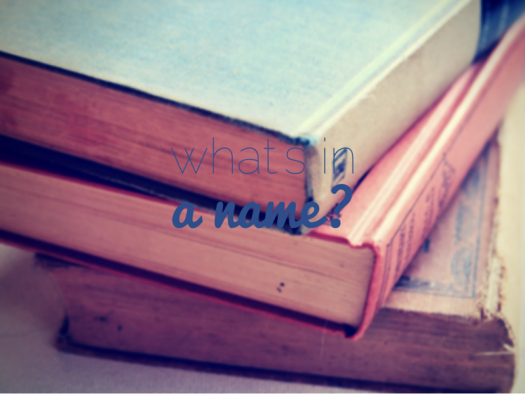 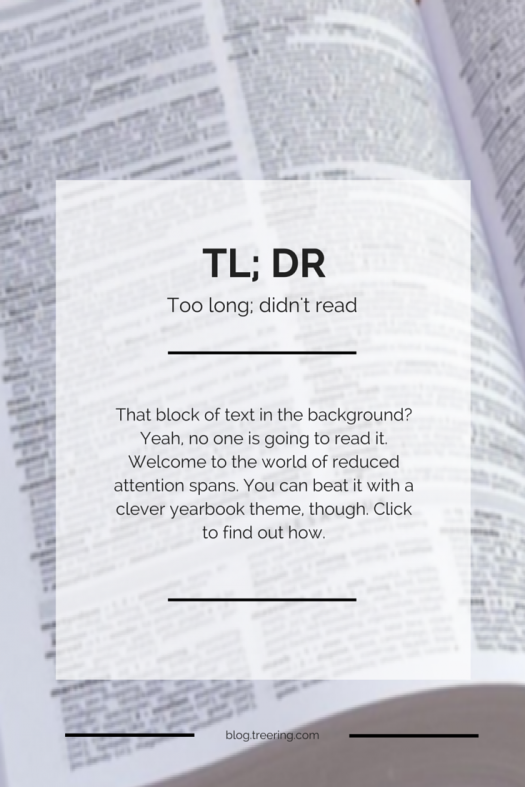 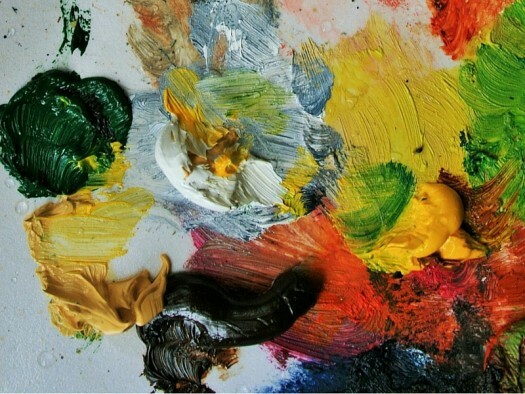 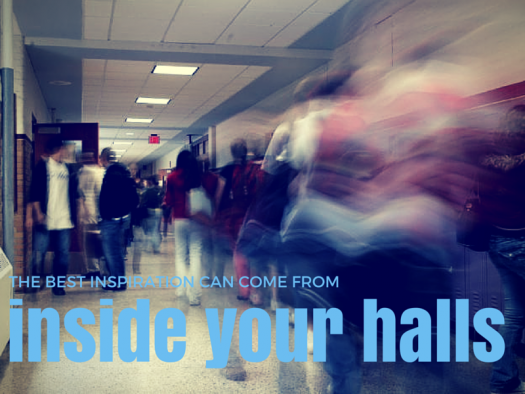 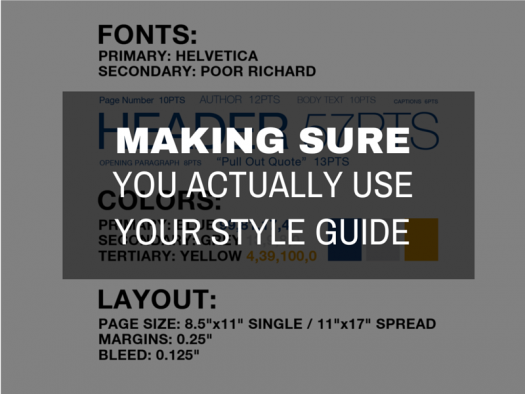 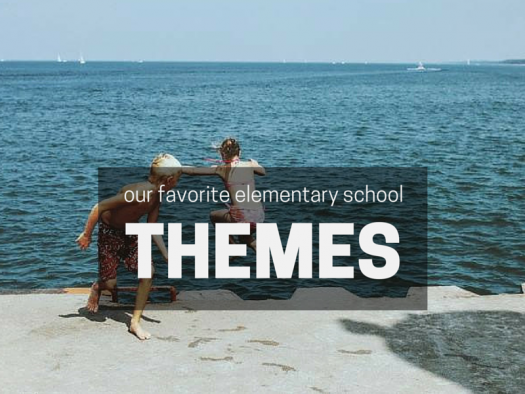 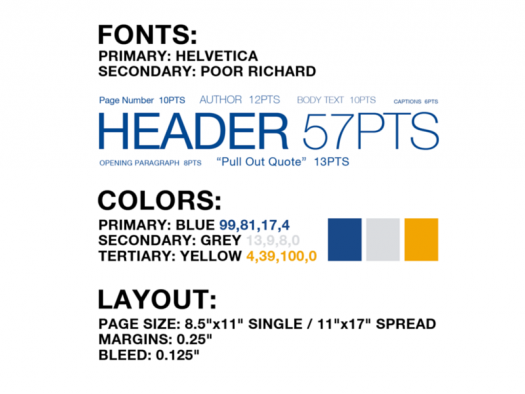 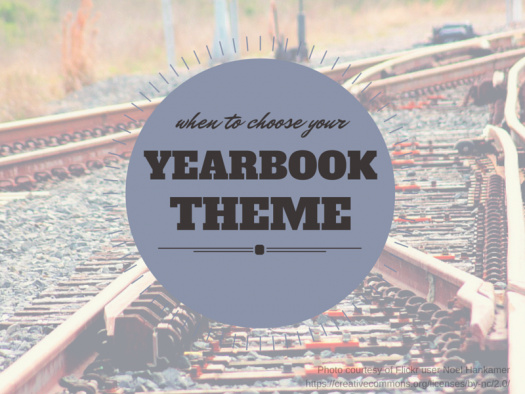 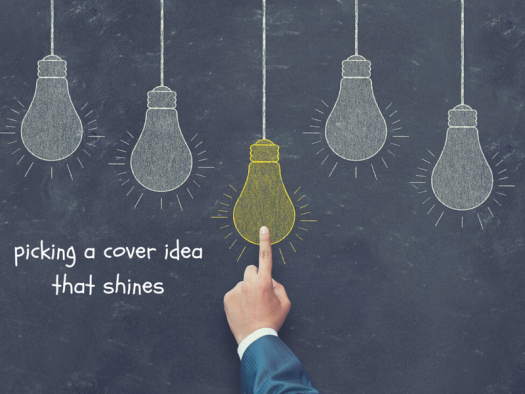 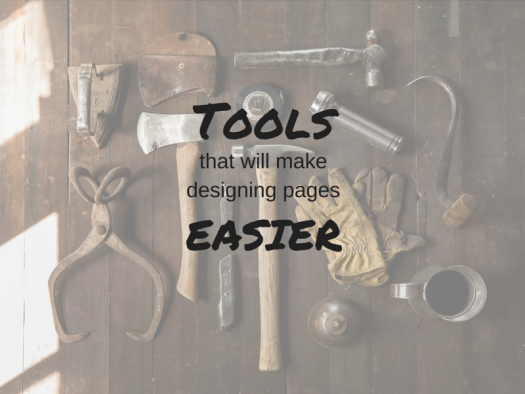 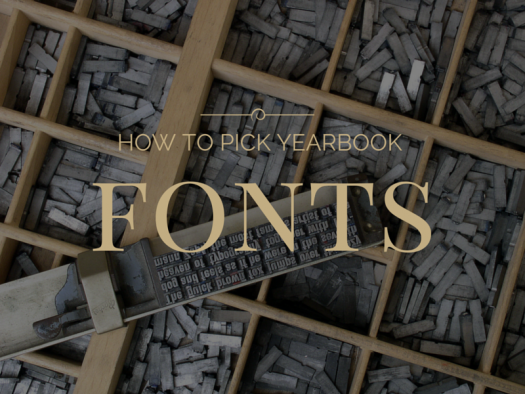 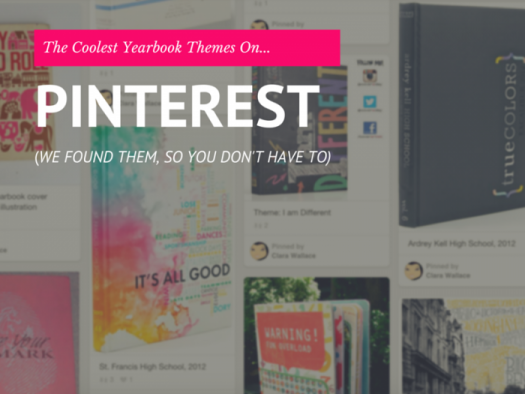 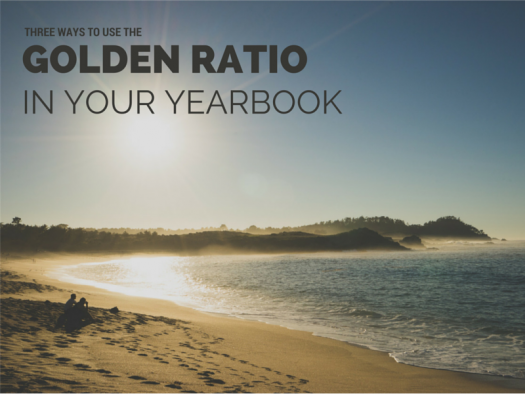 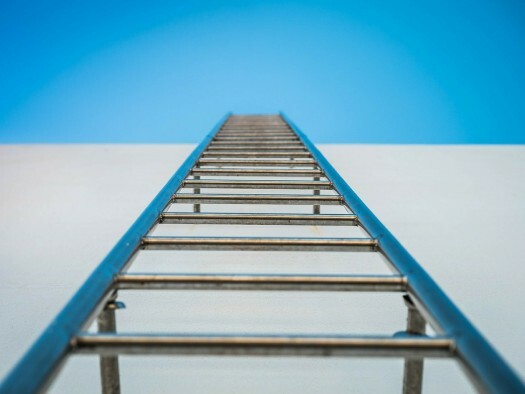 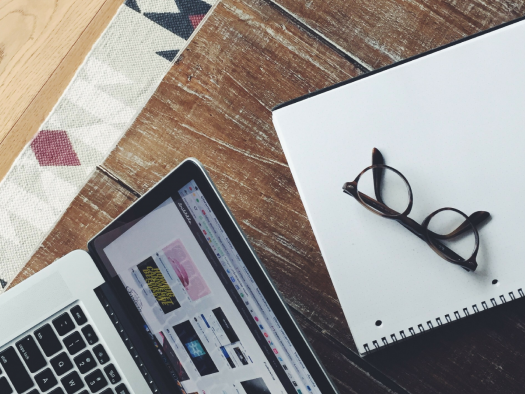 Choose the Best Yearbook Fonts: How Many Should You Use? 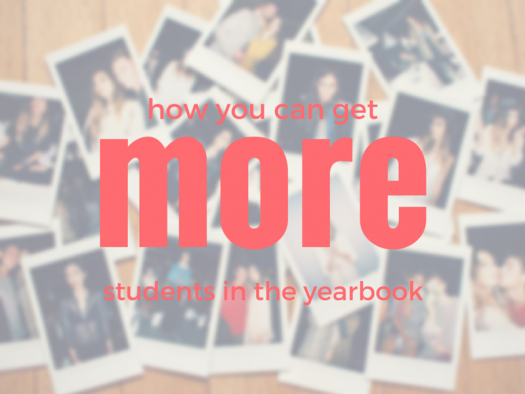 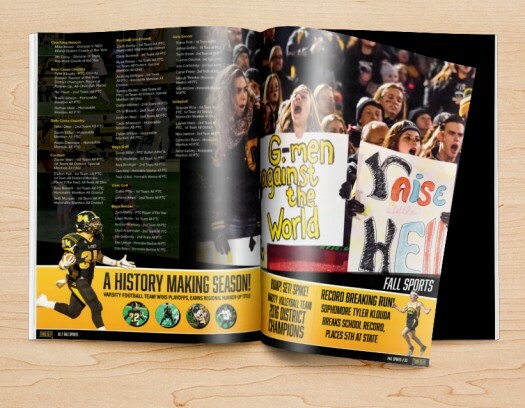 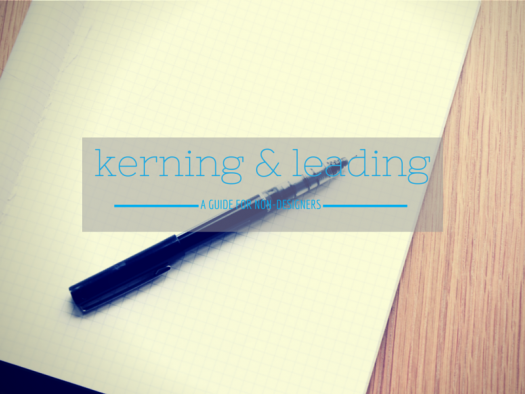 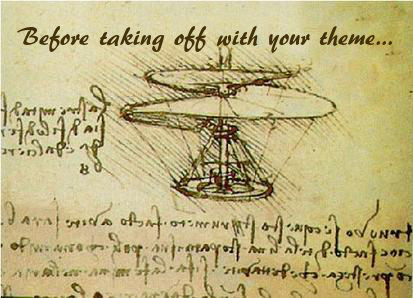 Better Yearbook Headlines: What's the Difference Between Kerning and Leading, Anyway?